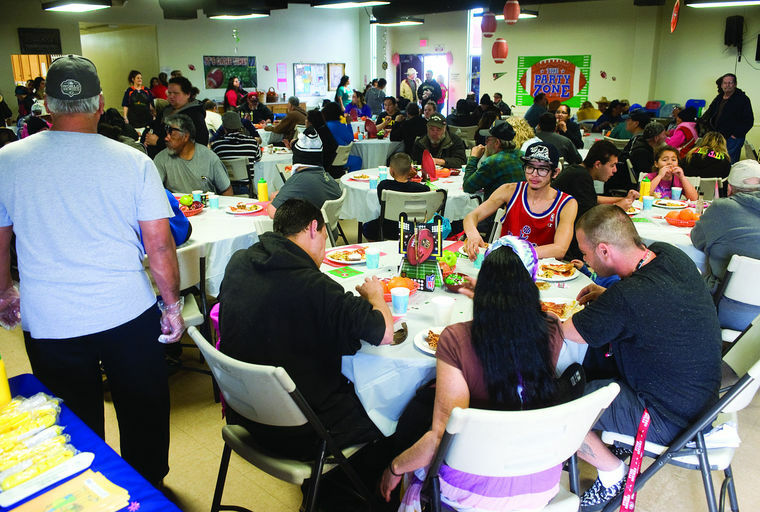 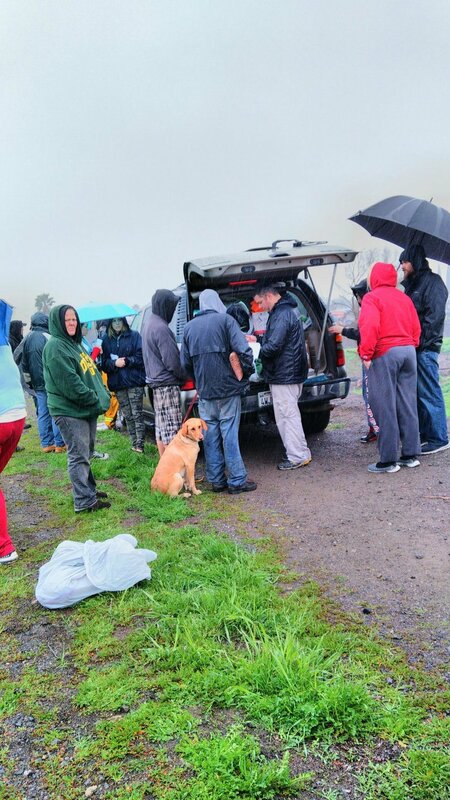 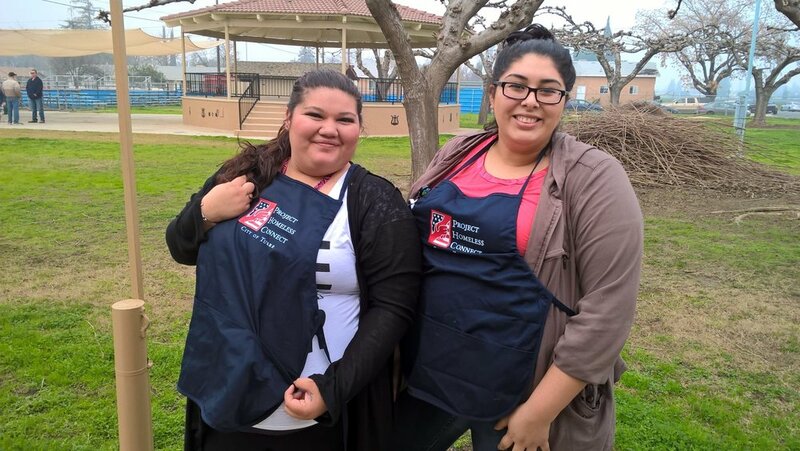 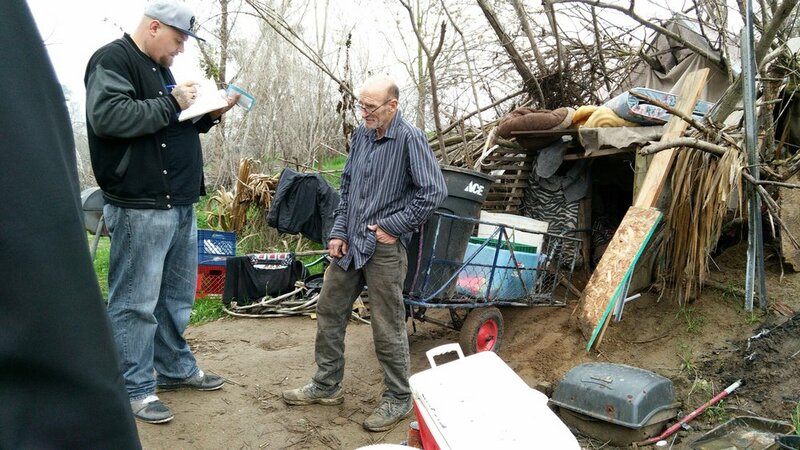 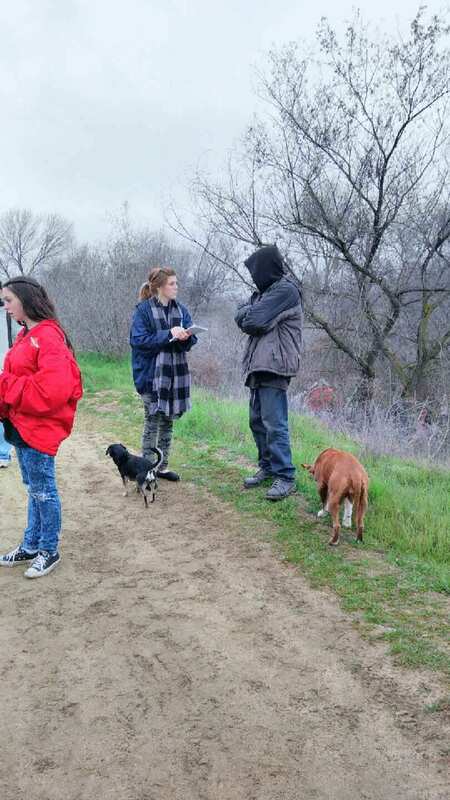 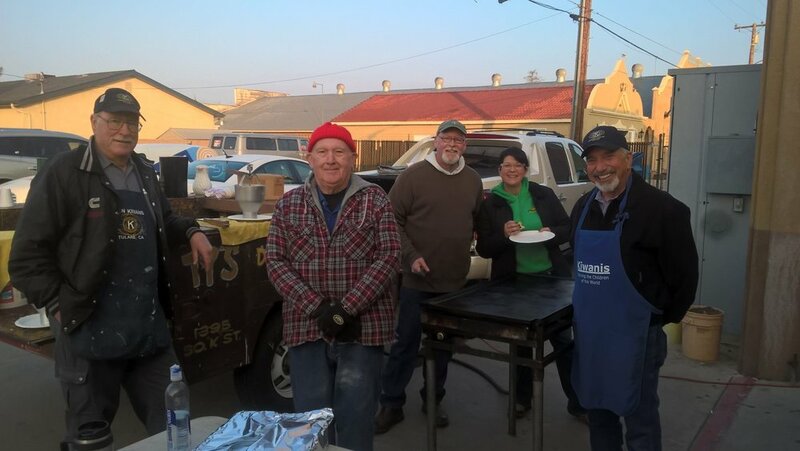 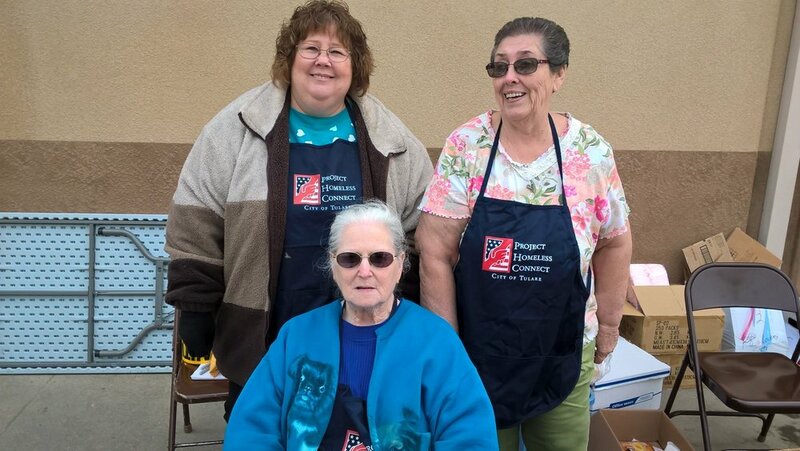 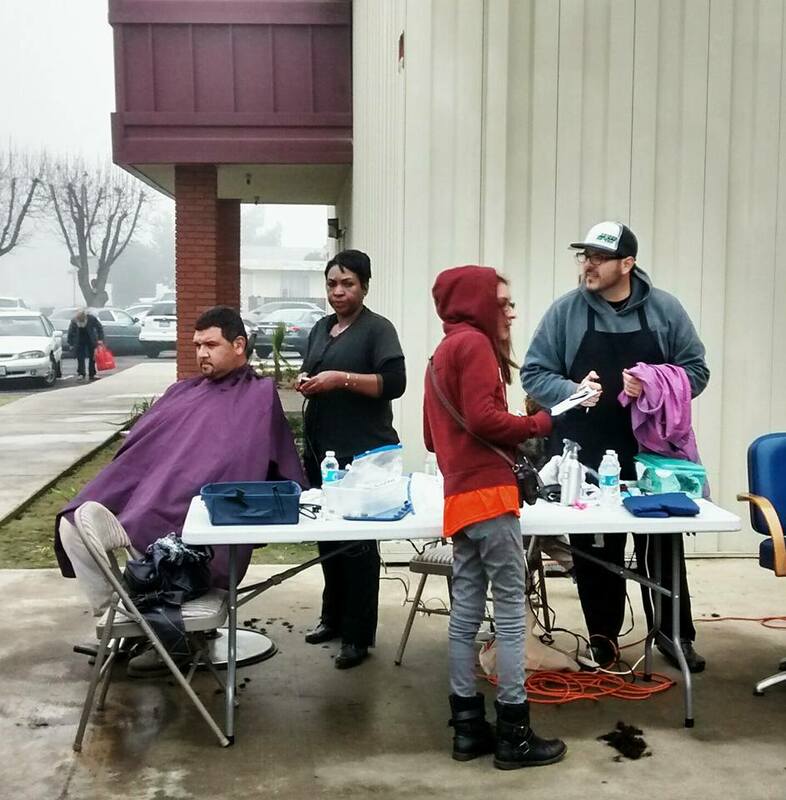 This year’s Project Homeless Connect was held in Hanford, Tulare,and Visalia on Thursday, January 28, 2016 from 8:30 am to 1:30 pm. 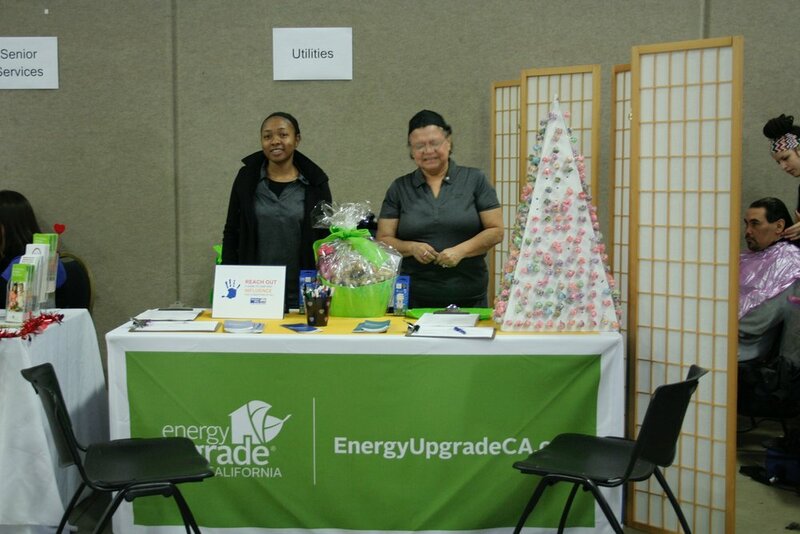 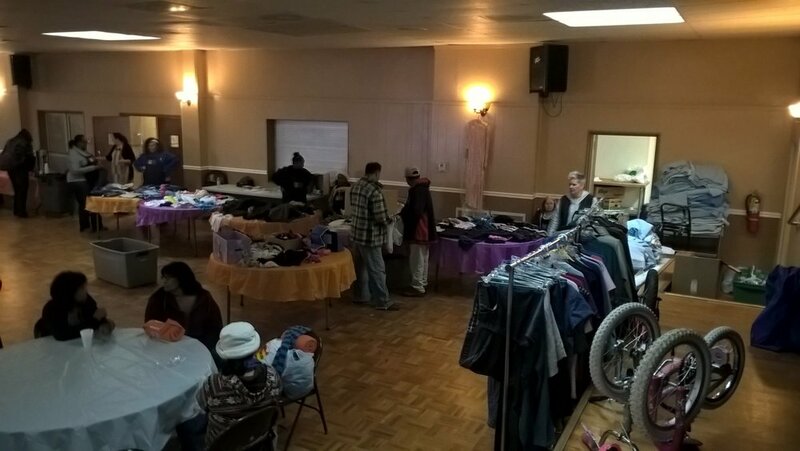 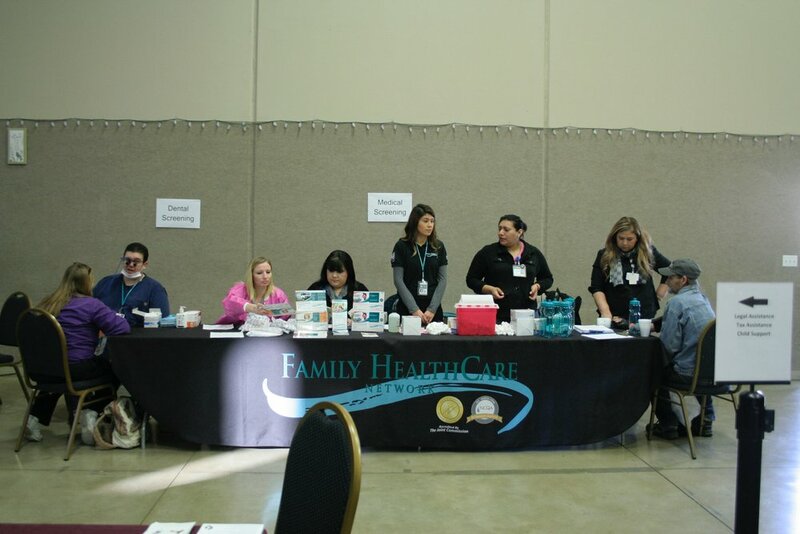 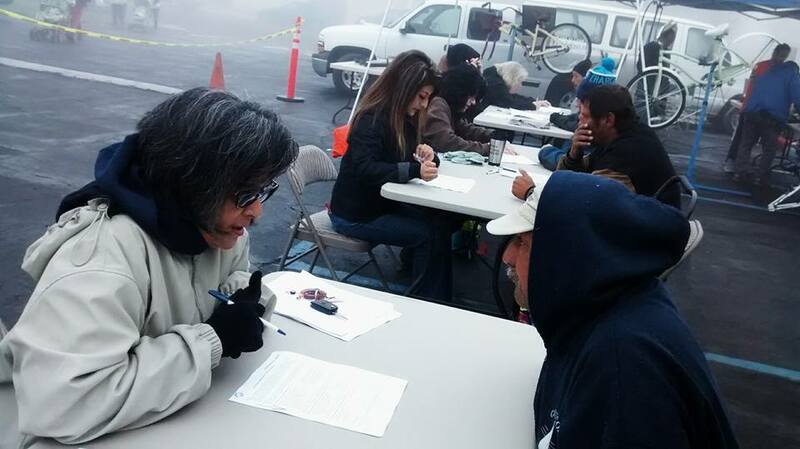 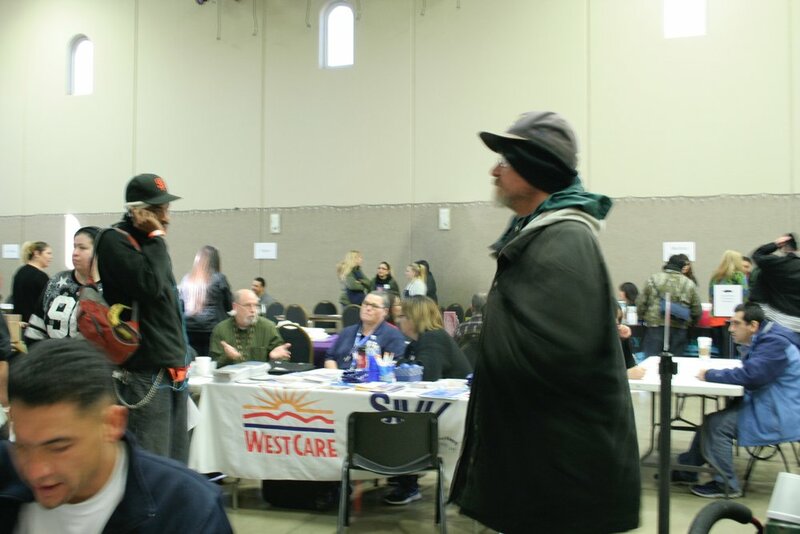 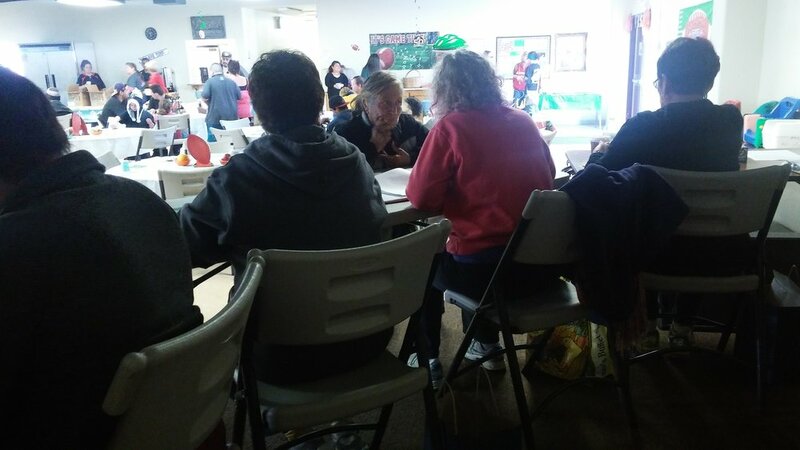 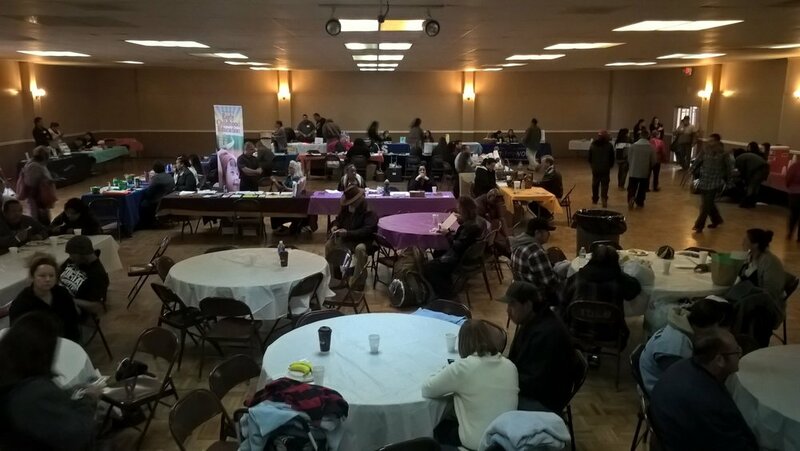 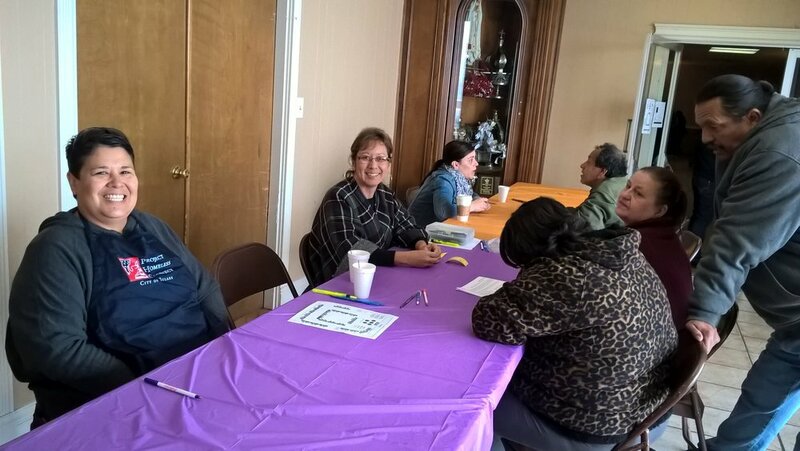 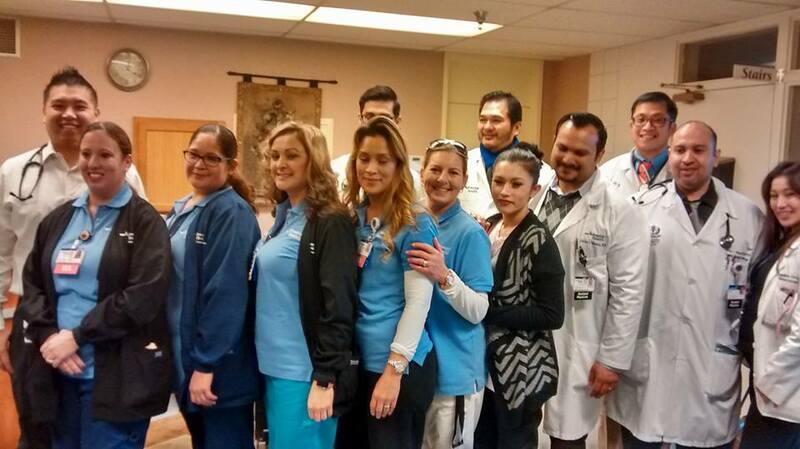 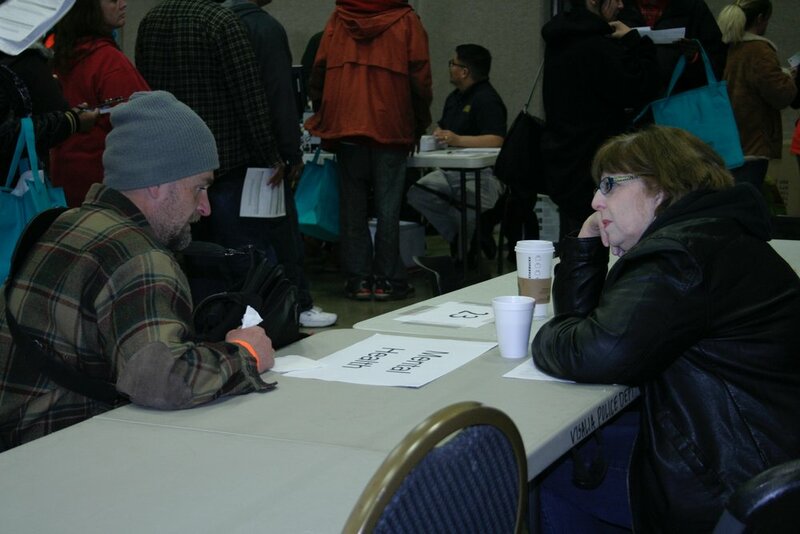 Porterville hosted a Homeless Resource Fair on Friday, January 29, 2016. 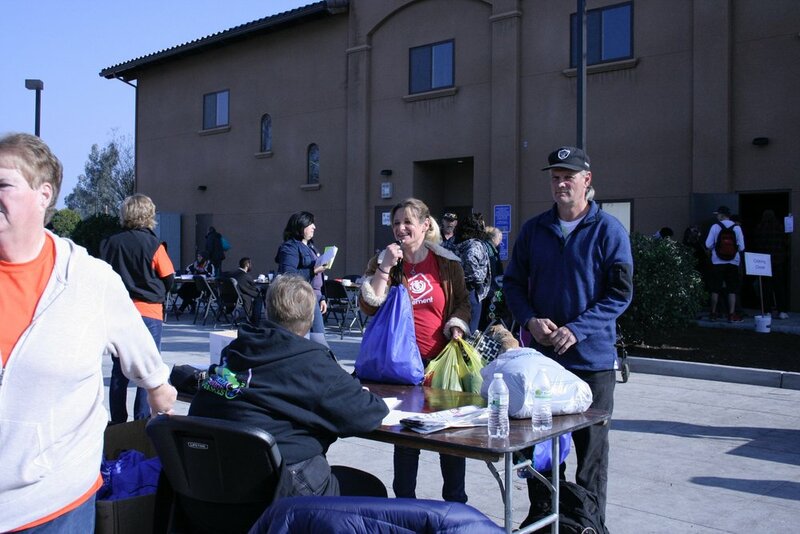 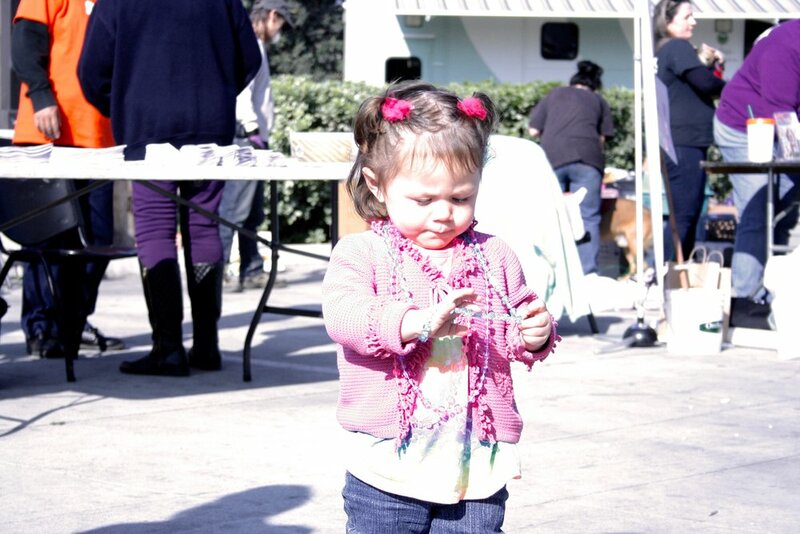 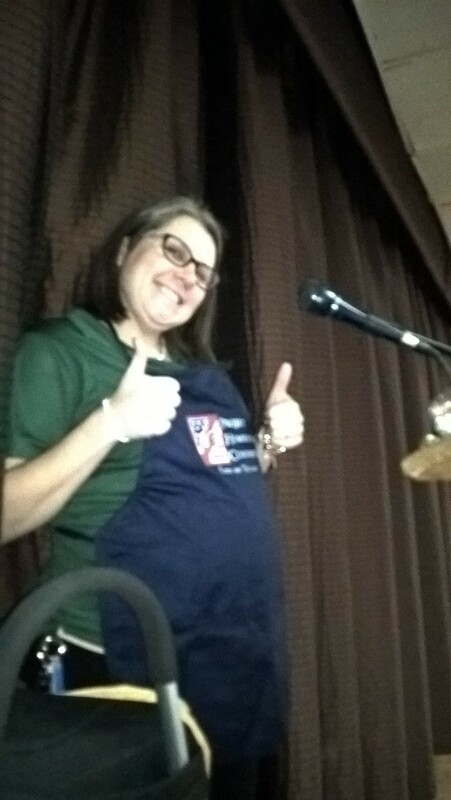 The event brought numerous services to each location for those directly experiencing homelessness. 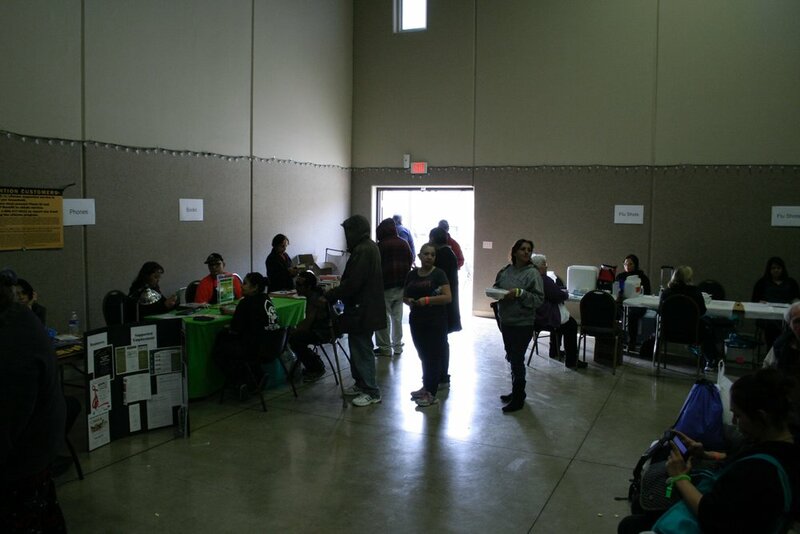 Community partners and volunteers provided free services ranging from housing assistance, medical care, vision screening and eye glasses, DMV ID cards, birth certificate, veteran services, a hot meal, and much more. 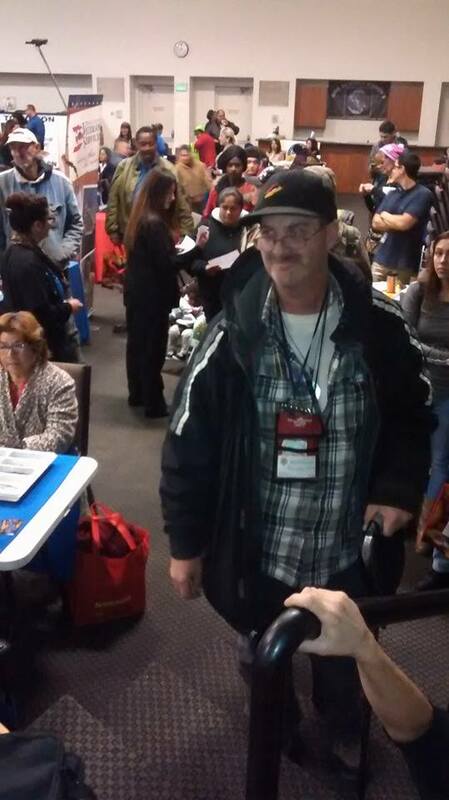 Clients received a bag of personal care items on their way out. 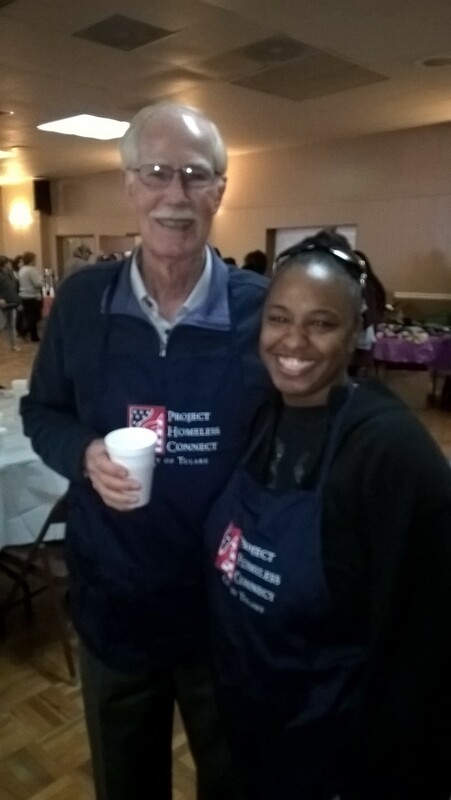 Volunteers helped with client support and assistance, intake, food preparation and serving, activities and other critical services.